It’s not a matter of willpower. That’s the good news. 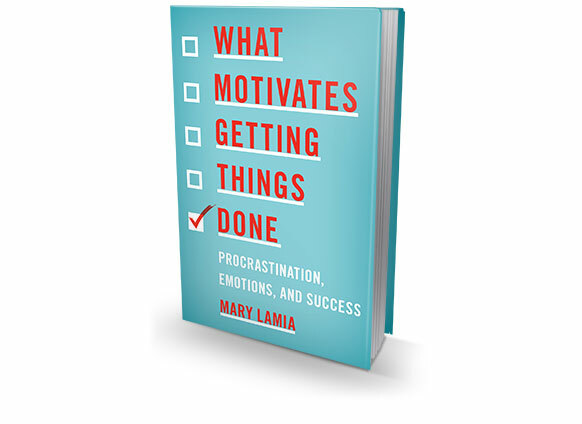 A clinical psychologist and a professor in the doctoral program at the Wright Institute, Mary Lamia says procrastination is not a mental problem but a problem centered in human emotions. In fact, she says, some high-achieving people are procrastinators, but they have learned how to use procrastination as a source of motivation: Waiting for the spur of pressing deadlines is part of their productivity cycle. Others feel the need to start on projects immediately. One strategy is not necessarily better than the other, so long as things get done. In clear prose, Lamia shows how anyone can harness their own personal work style for maximum productivity. She takes the reader on a tour of the emotional lives of high achievers, those who procrastinate and those who don’t, and surveys the current science on motivation. Humans, she says, are motivated not only by the pursuit of positive emotions but also by the desire to avoid negative ones. Managing negative emotions, therefore—shame, fear, guilt, anxiety—is key to her approach. Fortunately, it’s something anyone can learn. No one who has spent more than a few minutes observing a squirrel, cat or crow would think that humans have a monopoly on curiosity. 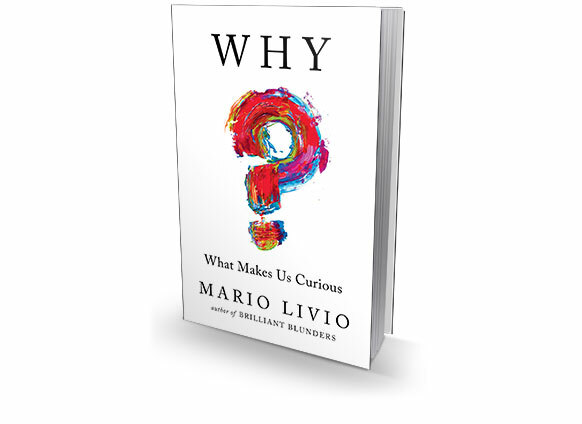 But as Mario Livio, an astrophysicist, shows in this fascinating book, we have honed the trait to a high degree of usefulness while also becoming its servant. Consider this: Researchers have determined that eavesdroppers are more distracted when they hear half of a conversation conducted on a telephone than when they can hear both sides from the next table. Curiosity—that innate drive to learn what we don’t know—is what drove early Homo sapiens to leave Africa and settle the world. Livio interviewed fellow scientists across a spectrum of disciplines in search of why we are so keen to know. He focuses detailed analysis on two of history’s greatest geniuses, Leonardo da Vinci and Richard Feynman. He also examines the curiosity at the heart of mystery novels. In the end, he finds no scientific consensus on the sources or mechanisms of human curiosity, but he shows it to be an essential part of all art, science and daily life. 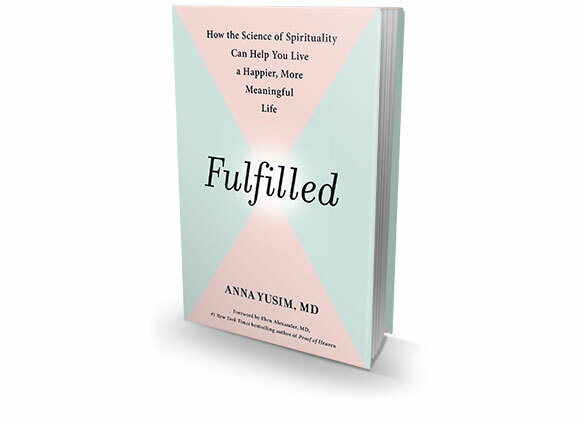 When psychiatrist and scholar Anna Yusim argues for the place of spirituality in human life, she’s not promoting a particular religion or dogma. Instead she’s talking about what works. In her New York City practice, Yusim has discovered that spirituality is often a key strategy for helping patients deal with such modern discontents as depression, anxiety, guilt, fear, alienation, social anxiety and more. Like any therapeutic strategy, it may not be for everyone, but Yusim argues it is a valuable addition to existing approaches to healing, such as talk therapy or medication. Trained at Stanford, Yale and New York University, Yusim keeps one foot firmly on scientific ground, even as she investigates Buddhism, Kabbalah, shamanism and other spiritual traditions. She reports on studies and evidence from research that is beginning to identify the mechanisms that work. Blending scientific knowledge with spiritual awareness, she has developed a program that claims to help people go beyond healing their immediate neuroses to find lasting health and happiness by looking within. Every year thousands of pilgrims set foot on the Camino de Santiago in northern Spain, a major Christian pilgrimage route since the Middle Ages. Although the journey is challenging, the spiritual and personal benefits are many. 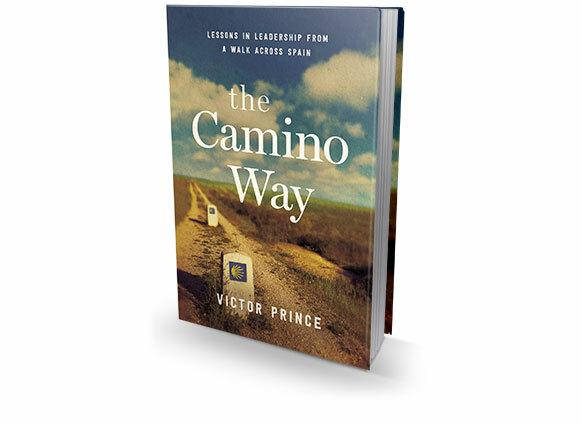 A leadership consultant and speaker, Victor Prince was a hard-driven and competitive businessman when a friend challenged him to undertake the 500-mile walk. By the end, he had become relaxed, kinder and more effective. He shares his insights and applies them to seven important leadership lessons. During an era in which ephemerality seems baked into everyday experience, the notion of creating a product that can sustain its value and function seems quaint. 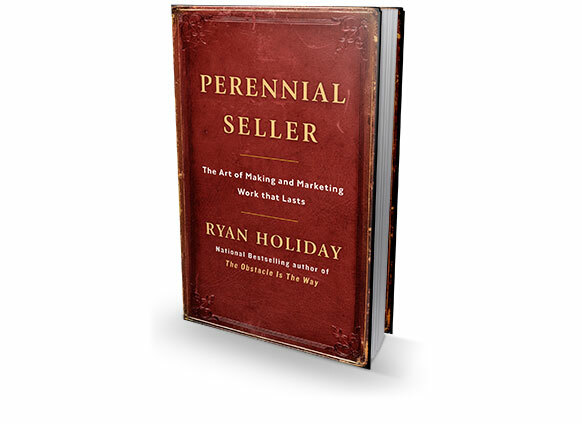 Best-selling writer and media strategist Ryan Holiday begs to differ. Drawing his inspiration from entertainment and the fine arts, he argues that it’s more than worthwhile to strive for lasting work—it’s imperative. Holiday is one of the most consistently original writers in the field, having already updated ancient Greek philosophy (The Daily Stoic), advised detachment (Ego is the Enemy), and exposed the venality of media manipulators (Trust Me, I’m Lying). 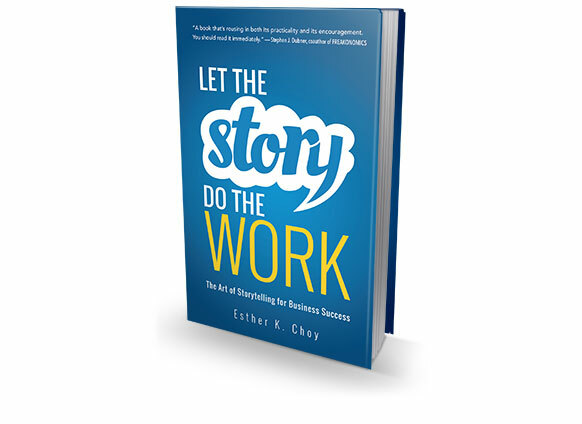 Leadership expert Esther K. Choy says everyone knows a story is a great way to hook attention and convey a message people will remember. But it’s hard. Choy illustrates skills that make storytelling work—giving raw experience narrative shape, finding the right structure, and ending on the right note. A few basic storytelling techniques, she says, will aid in a range of situations, from interviews to fundraising, from changing minds to establishing strong relationships.